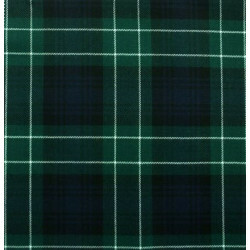 Made from 5 yards of 10 oz tartan. 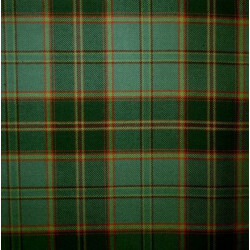 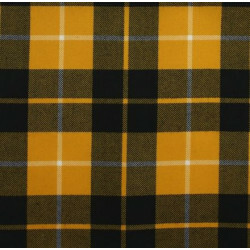 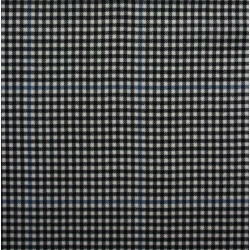 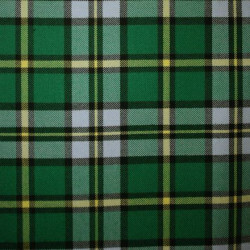 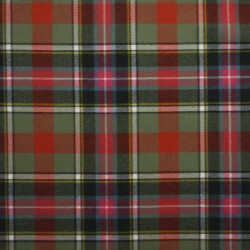 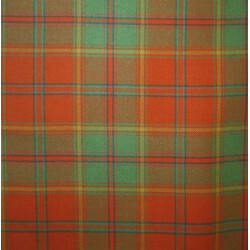 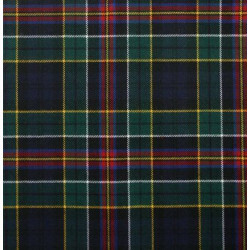 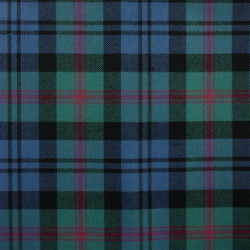 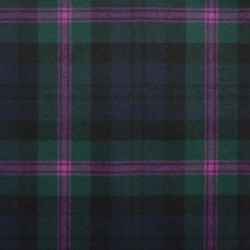 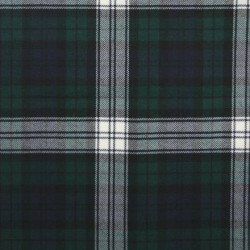 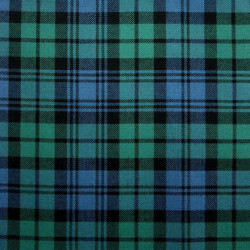 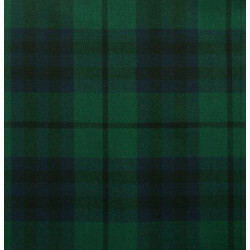 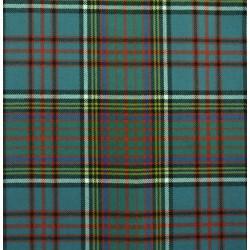 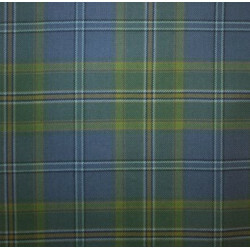 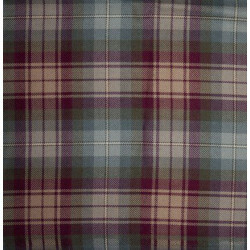 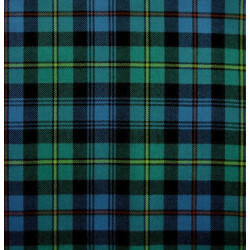 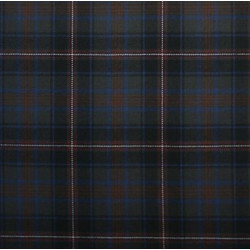 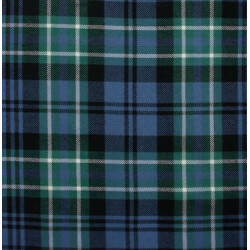 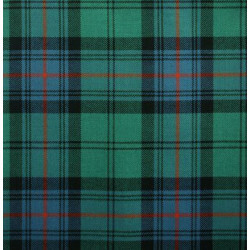 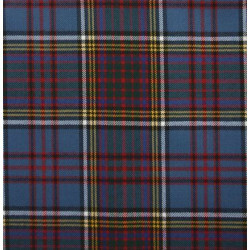 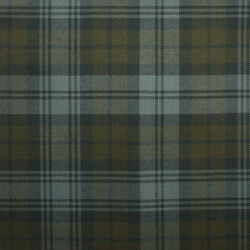 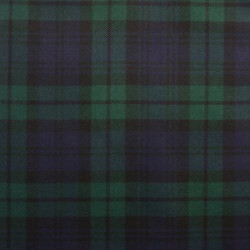 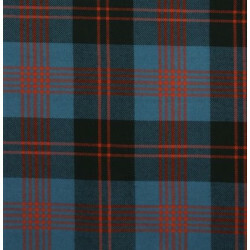 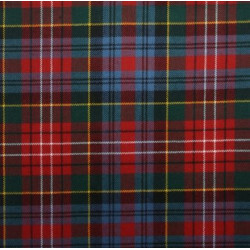 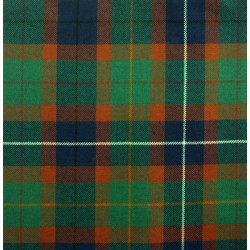 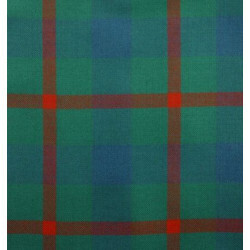 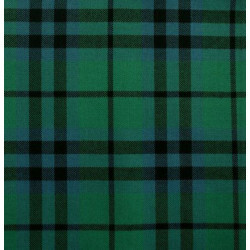 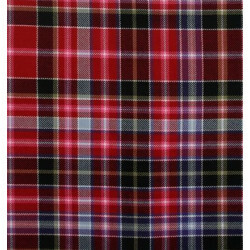 Over 500 clan tartans available. 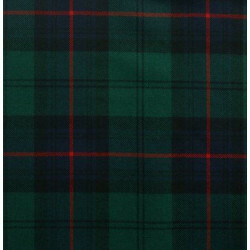 Casual Kilts There are 471 products.